Check out the trailer, steeped in that early medieval goodness. An entirely new campaign map awaits those who step into the 8th Century, with 50 provinces to conquer and plenty of era-appropriate units to deploy. Defend Europe from its outside foes, and the problems that lie within. While the last two Total War games might not have set the world alight, Medieval II: Total War is one of my favorite games of all time. A gem from 2006 that I routinely boot up and then sink hundreds of hours into, the chance to hop back into a similar time frame but now with co-op, delights me to no end. 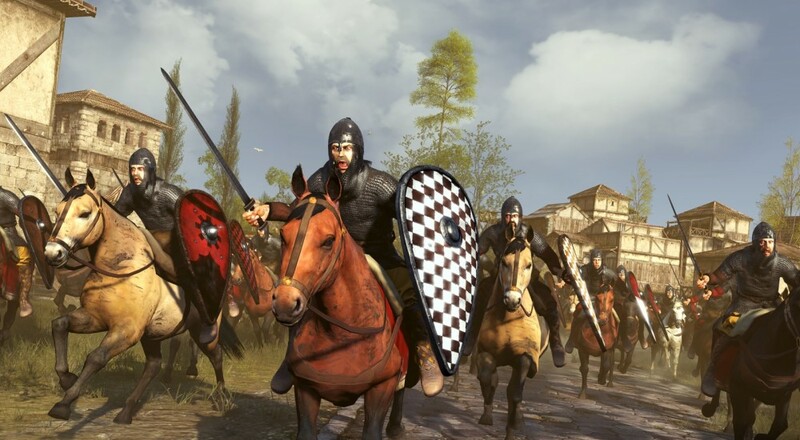 Maybe Charlemagne can right the wrongs of recent Total War games and bring us back to the glory days. Regardless, I can't wait to grab a friend and bring order to a lawless Europe once more. Page created in 1.1800 seconds.